Rajkummar Rao has sported very different looks in his films. While the actor looked fit for Behen Hogi Teri, where he played a small-town boy, he aced the look of a frail, emaciated man in Vikramaditya Motwane's Trapped, for which he lost 8 kg. Now the actor has put on 11 kg for an upcoming web series on Subhash Candra Bose directed by Hansal Mehta. Bald and pot-bellied, he certainly looks the part. He recently put up a post on Instagram describing the drastic changes in weight he has had to achieve. Speaking to Mumbai Mirror, Rajkummar Rao said, "For all my previous films — City Lights, Aligarh and of course Trapped— I’ve been asked to lose weight. So I was delighted when I was asked to gain weight. I have been binging on pizzas, Bengali sweets and junk food for the last one month and a half and will continue this routine till August. I stopped working out two months ago." First, Aamir Khan bulked up over a six-month period to play the wrestler Mangal Singh Phogat in Dangal — his weight reached 97 kg at one time. Then, Aamir Khan had the task of losing 25 kg in 25 weeks, to portray the younger version of his character. Apart from working out for an hour every day, the actor was reportedly on a two-hour diet plan, which means he had to eat a balanced diet at regular intervals, and have nine meals in a day. “It will be done in a systematic way. We have kept enough time and it will be done scientifically with the help of nutritionists and physical experts,” said Aamir’s wife Kiran Rao in an earlier interview, on how he intended to reach his weight loss target. "I credit it to my team — nutritionist Dr Nikhil Dhurandhar from London and fitness trainers Rakesh Udiyar (the trainer of actor Salman Khan) and Rahul Bhatt (son of filmmaker Mahesh Bhatt)," said Aamir. 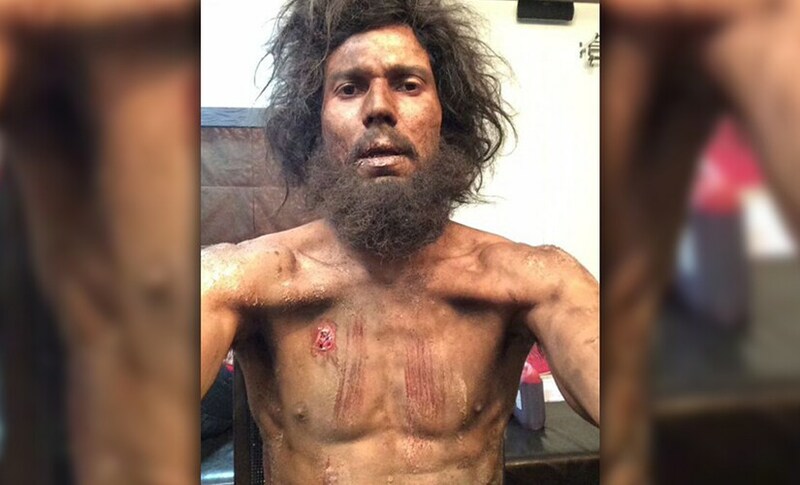 For his role in Omung Kumar’s biopic on Sarabjit Singh, Randeep Hooda has gone to extreme lengths to ensure his portrayal is as realistic as possible. And while depicting Sarabjit — especially his over two-decade long incarceration in a Pakistani prison — required Randeep to really dig deep, nothing quite beats his having to drop over 18 kg in just 28 days. To get the emaciated frame necessary for the role, Randeep went on a “starvation diet”, monitored closely by his doctor and family. 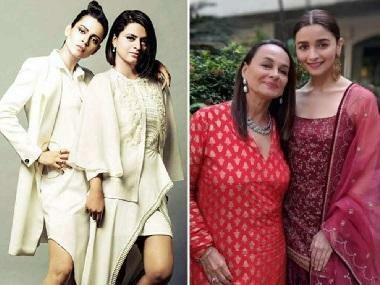 “The first time I met Randeep, I told him that I wanted to see his bones. He took up the challenge and shocked even me,” said Omung Kumar in this Times of India article. Kumar added that while the rest of the cast was eating their meals, Randeep would get by on coffee and water. And if losing weight was a challenge, the actor had to put back on 20 kg for the flashback sequences. 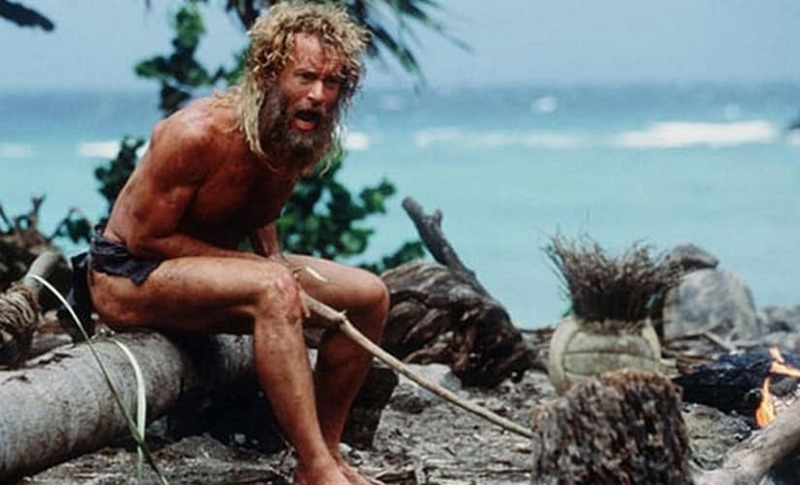 When Tom Hanks was supposed to play the Robinson Crusoe-like Chuck Noland in Cast Away, the team shot those portions of the film meant to show Hanks’ character before he is marooned on the island, and then gave him a whole year to lose weight for the scenes that would show him as a cast away. To begin with, Hanks had to kick his coffee addiction and replace his favourite beverage with tea. He would work out for two hours every day, and drink copious quantities of water to replace all the liquids he’d lost. As for food, Hanks tried to eat as many natural foods as possible, like fruits and vegetables. He was also allowed crabs, coconut and coconut milk — the food plan has actually been labelled the ‘Cast Away diet’. Hanks had joked that during the first two weeks of filming, the amount of food he was allowed to consume would fit into one palm. He reportedly lost 55 pounds (24 kg) though the regime. Hanks had previously shed some 26 pounds (about 11 kg) to portray an AIDS patient in Philadelphia. Sixty three pounds (28.5 kg) in four months. 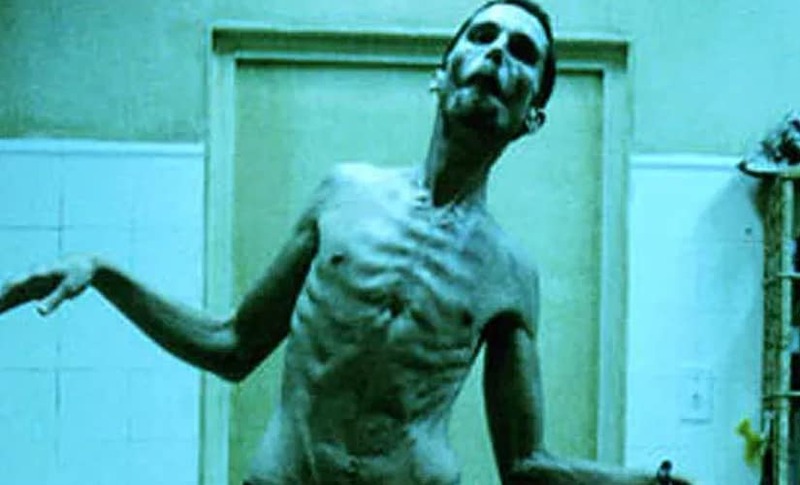 That’s the weight Christian Bale shed for his role in The Machinist. Bale’s role was that of an insomniac machinist, and to get the starved look just right, Bale ate nothing but an apple and a can of tuna every day. On occasion, he restricted himself to having just two squares of dried oatmeal paste (the same thing Anne Hathaway ate for her role as a consumptive Fantine in Les Miserables). Black coffee and water were his only other source of subsistence. Soon after The Machinist, Bale had to bulk up for Batman Begins, which he reportedly did by “gorging on pizzas and ice cream”. Brody won an Oscar for his portrayal of a gifted pianist Wladyslaw Szpilman, during the Holocaust. To get the gaunt frame of a refugee, Brody only had two boiled eggs and green tea for breakfast, a little chicken for lunch, and a small piece of fish or chicken with steamed vegetables for dinner over a six-week period. He lost over 30 pounds (13 kg) as a result. 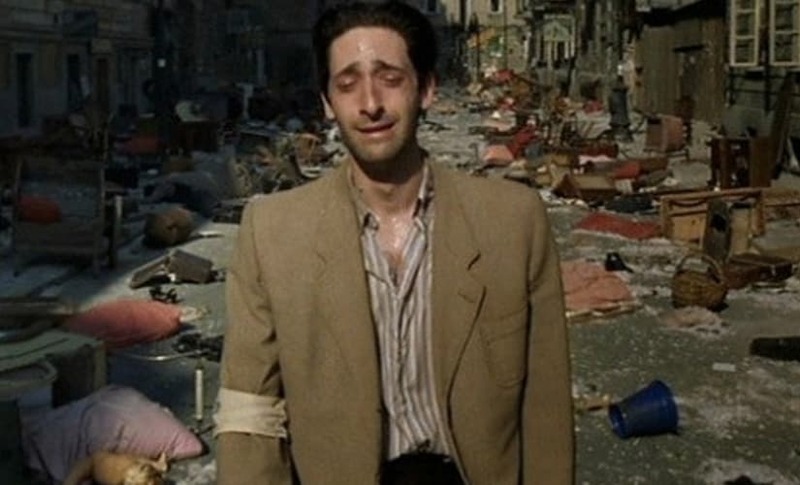 Incidentally, Brody also gave up his phone, TV and apartment (and ended a long-term relationship) when he took on the role to truly experience the deprivation of Szpilman’s life. 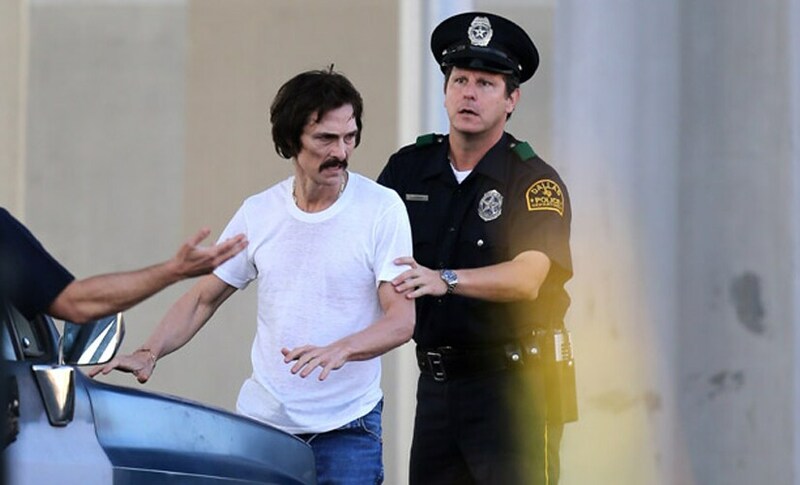 Matthew McConaughey lost 47 pounds (21 kg) for his role as AIDS patient Ron Woodrof in Dallas Buyers Club. 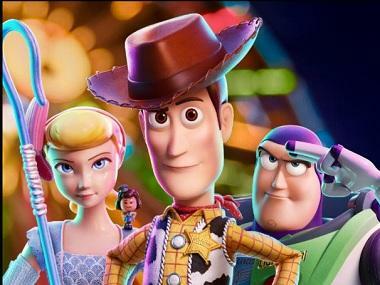 While the actor extolled the benefits of his extreme weight loss (he claimed that it had made him smarter and more hyper) we’re not exactly sure if he really meant it, or was suffering from the after effects of having nothing to eat but chips of ice. The Tamil film I saw its star Vikram shedding 26 kilos and then regaining 30 for the film. Vikram played a bodybuilder who weighs 110 kg, and then drops down to half that over the course of the narrative. Vikram said that he had adopted a "starvation diet", drinking mostly juices. He added that it left him “angry and sleepless” and often, he would go off to bed at 9 pm so he wouldn’t think about food. A version of this story appeared on Firstpost in November 2016.